I've followed the "sport of Kings" since I was a teenager and have continued to be a regular horse player throughout my entire life. 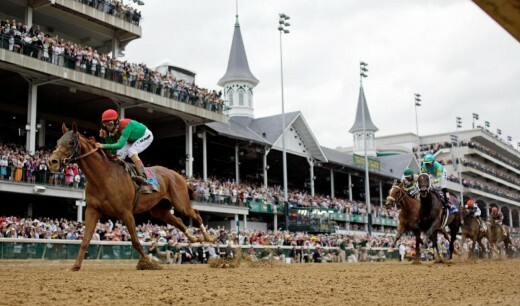 The Kentucky Derby is the most popular horse race in the world. Each year, horses from across the world show up on the first Saturday in May to win this prestigious race. Known as The Run For The Roses, 20 horses enter the starting gate to run the grueling mile and a quarter distance. I cannot tell you who will win the race, but I can give you some important and useful information that will help you decide for yourself who to pick as your winner. It's your best chance of the year to hit a huge payoff on a very small wager, plus it will give you something to talk about at the watercooler ! BOMB - Another word for a longshot, or a horse with very high odds. A "bomb" is said to "light up the tote board", meaning the prices are very large. BRIDGE JUMPER - Sometimes, a person will bet a huge amount on a horse, generally a show bet, in hopes of making a very small win in a short period of time. It's a very risky bet, so the danger of it makes you a "bridge jumper". CHALK - A term referring to a favorite, or a horse with the lowest odds on the toteboard. CLOSER - A horse whose preferred style is to always stay in the back of the field early and then to make a big run late to try to pass everyone in the stretch. DAILY RACING FORM - The most popular racing program that contains all the necessary information to compare all of the entries. You can get a racing form at most newstands, racetracks and online. DAM - The mother of a horse. DIMER - Over the past few years, racetracks have introduced bets, typically superfectas, that you can spend as little as a dime on. You may hear someone say that they got a good payoff on "the dimer". Generally, you won't be able to use this denomination on the actual Derby race itself. It's typically accepted as a $1 bet minimum only. DOSAGE - Also called the "dosage index", it's a mathetical figure created by handicappers to evaluate a horse's ability to perform well at a given distance based on the pedigree. GRADED EARNINGS - Horses run in various graded races that is based upon both their ability and the competition's skill level. The points earned in these races will determine a horse's eligibility to enter the Kentucky Derby. MINT JULEP - The drink of choice at Churchill Downs, made with mint, bourbon and sugar. PLODDER - A horse who tends to stay in the middle of the pack and neither gain much ground nor fall too far behind. It just "plods" along, content to hang around with the others. RABBIT - When a horse typically runs to the front of the pack and tires itself out most of the time, he is referred to as a "rabbit". Sometimes, when a trainer wants to help his closer's chances with a torrid early pace, he will enter one of his lesser horses just to push the pace of the race. SHOW WAGER - A bet where you will win if your selection finishes in the top three. It's a fairly low risk and low reward type of risk. SIGNER - This refers to a winning ticket that requires you to show your I.D. and sign a 1099 because the amount that you won must be turned in to the IRS. SIMULCASTING - The ability of the racetrack to show and allow bets to other racetracks. This can be done at the live track or sometimes at your local racino or casino. SUPER HIGH 5 - A newer type of wager that is spreading across the country. You must select the first five finishers in exact order. 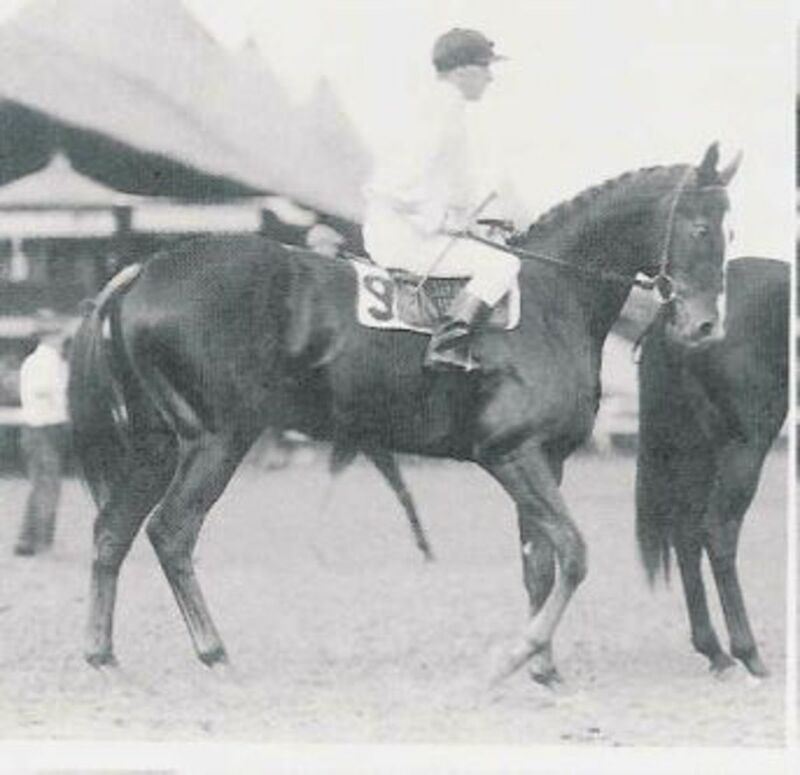 TRIPLE CROWN WINNER - A term for a horse who wins The Kentucky Derby, Preakness Stakes and Belmont Stakes. Have you ever bet on the Kentucky Derby ? Not yet but I plan to make a wager this year ! 1. This is your best opportunity to score a big payoff at the races. Don't second-guess yourself. 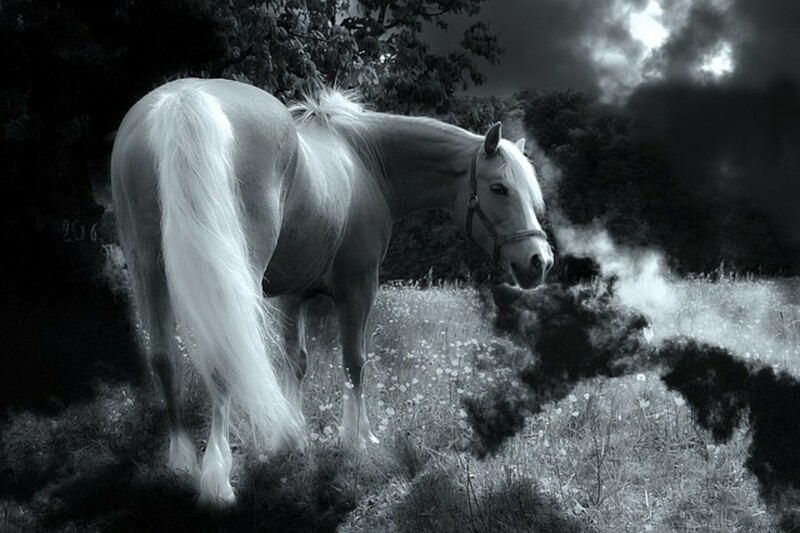 If you like a horse, no matter what the odds are, take a chance. The best horse does NOT always win the race. It's so easy for a great horse to get lost in traffic with 19 other animals around them. 2. Typically, I'd advise against boxing multiple horses in an exacta. Most of the time, you are betting against yourself with all of the losing tickets you have to overcome to make money. However, this particular race has the largest pools of the year, so it's totally fine to box several horses in an exacta or trifecta to hope for a monstrous payout. 3. The Derby is also a good value to include in other bets, such as the Pick 3 and Pick 4. Because of the competitive nature of the race, any wager that includes this race will produce larger than normal payouts. THIS is the day to play your hunches or maybe a favorite jockey. 4. It's a good idea to split bets with your friends and family to help with the costs. If you want to play a lot of combinations, you may need to spread the cost around. 5. Generally, the horses that start on the far inside (post positions 1 and 2) and the farthest outside (posts 19 and 20) will find themselves in too much traffic to have their best day. When in doubt, save your money and leave those 4 horses out of your tickets. 6. HAVE FUN watching the race. 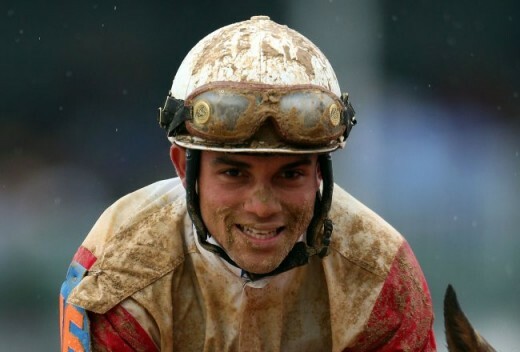 The most important thing is to enjoy the race and experience the thrill of thoroughbred racing at it's best. It's the most fun outside of Las Vegas ! 1. The wagering favorite used to be the first horse you wouldn't need to worry about. The favorite failed to win for quite a few years. However, that all changed over the past 7 years and now the favorites continue to win at the Derby. In fact, we have had a Triple Crown winner the past 2 years, although last year's winner, Justify, does not have nearly the clout as the previous Triple Crown winner, American Pharoah. 2. Generally, when the favorite wins, the horses who are chasing him fade in the stretch. So, you can make a very nice profit by choosing the favorite to win and playing a few longshots to finish 2nd in an exacta. 3. When looking over the past performances, look for horses who have finished within 3 lengths of the winner in Grade 1 races, or longshots who have had troubled trips in the past that prevented them from having their best efforts that day. I made a huge killing when Funny Cide won the Kentucky Derby because I paid attention to the Louisiana Derby a month before. Funny Cide was pinned to the rail in a speed duel on a track that was favoring closers. He fought off a lot of really nice horses and fought bravely to hang onto a 3rd place finish. Immediately after that race, I made an Advance wager on Funny Cide to win the Derby. I got an astounding 75-1 on him at that particular moment. On the day of the big race, he did exactly as I had predicted. He sat just off the pace, ahead of his rival and highly touted Empire Maker, and sped to the lead at the top of the stretch and had little problem holding off his big rival, cashing a very large ticket for me. 4. 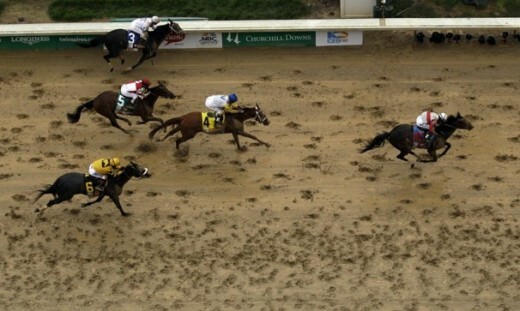 Look at the video replays of the Derby prep races to get a real feel for what to expect that day. I watched the replay of the Arkansas Derby and saw American Pharoah destroy his field of challengers without the slightest of effort. I noticed that his cruising speed (meaning his natural speed without exerting much effort at all) was superior to other horses giving their all. One of the most important things you could ever learn is the ability to read jockey body language and cruise speed. They speak volumes when watching replays. You can make the whole Derby experience even better by inviting company over to watch the race together. You can get all the best party products and have your own pick-em party and see who is the best handicapper in the group. There are no winners and losers when you are having fun with your friends ! Hopefully my information will give you some insight into the race. 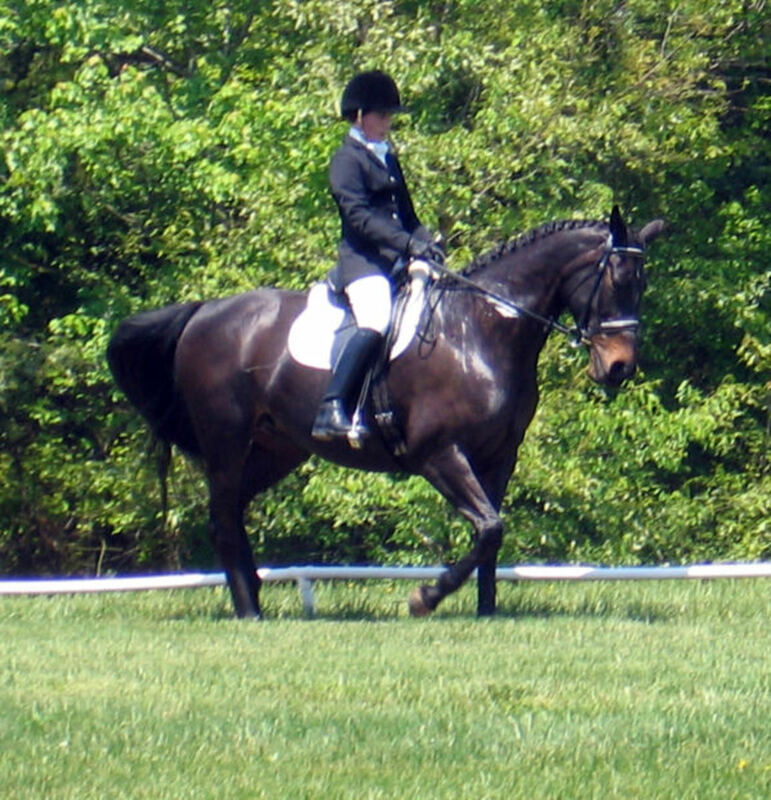 It's always an exciting event and is sure to have you cheering for your favorite horse. Now put this information I gave you to good use and have a great and profitable day ! Learn about the importance of drivers, track size, and visual cues when it comes to making a selection. Rosie Napravnik is more than just the top female jockey in the world. Rosie Napravnik is on a mission to rewrite the record books when it comes to the success of female riders. However, she also would love nothing more than to be considered the best jockey overall. Racinos are starting to pop up all across the country as a combination of horse racing and slot machines. This seems to be the trend of the future to assure that the future of racing owners is secure. @jericho911...Good job! Thanks for the link! @jericho911...These are good tips in a nicely presented Hub. 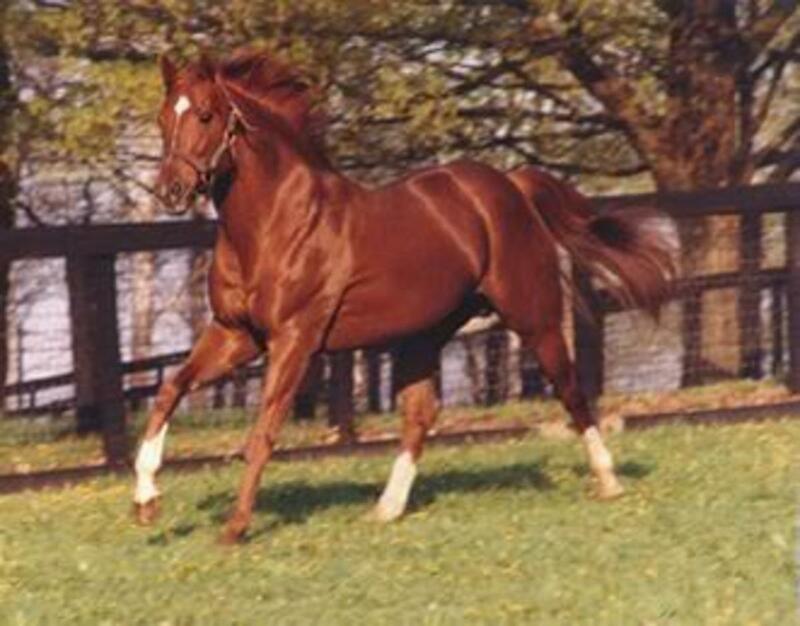 But, one heads up -- this year (2013, the 40th anniversary of Secretariat's Triple Crown championship) for the first time, officials have begun a points system to quality the 20 Thoroughbreds that will run in the Derby.